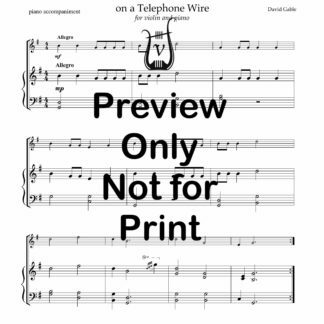 Welcome to Vineyard Sound Music, online publisher and distributor of quality sheet music. 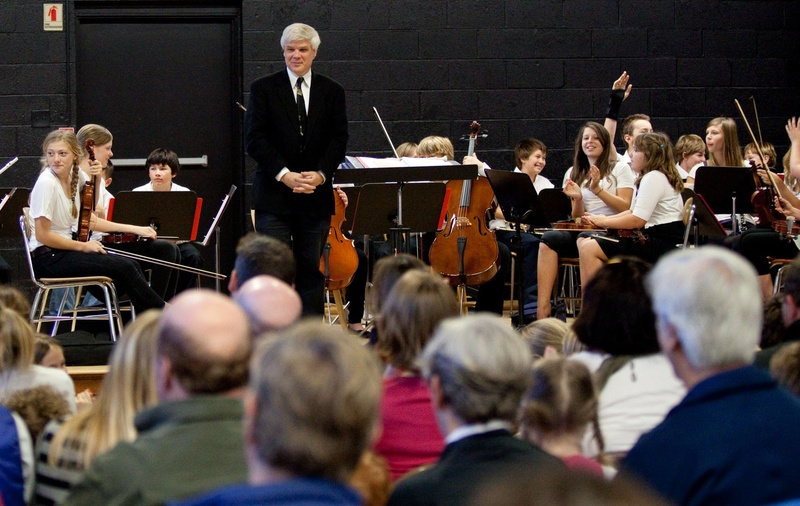 Our mission is to provide string and recorder players, choral musicians, and educators with skillfully arranged and carefully edited music that is easy to read and enjoyable to perform. 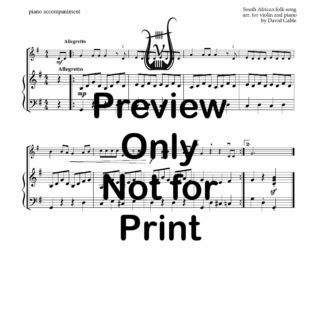 Many of our arrangements have violin parts that play easily on flute or oboe. Some are suitable for other wind instruments, but otherwise we have limited ourselves to the instruments we know best. 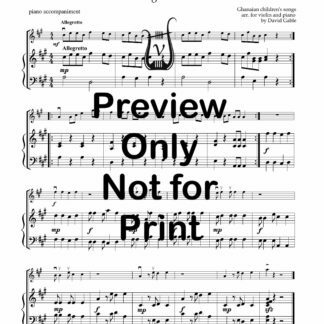 We, like you, know that “one size fits all” arrangements generally do not suit any instrument well. 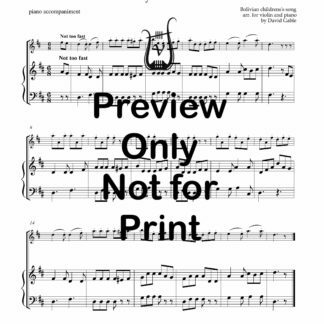 We offer many special collections for string performers and teachers, including the Unaccompanied Violin Wedding Collection, the Classical Christmas Collection for string quartet, the Elementary and Intermediate String Series, Elementary music for like-instrument ensembles, and Trios for the String Quartet. Look for our “Bargain Bundles.” These are items of similar nature (movements from a larger opus, pieces commonly used for a specific function, etc.) that are available as a set at a cost significantly lower than our already nominal charges when purchased singly.